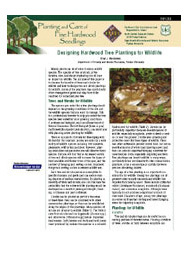 This publication focuses on planting hardwood trees that are valuable to wildlife. 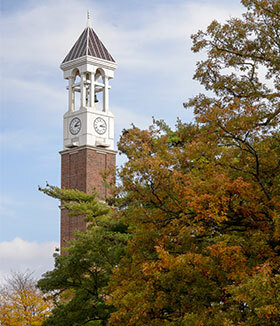 The publication covers the variety, size and location of trees and shrubs to plant. Also included is a chart with selected tree and shrub species that are valuable to wildlife.